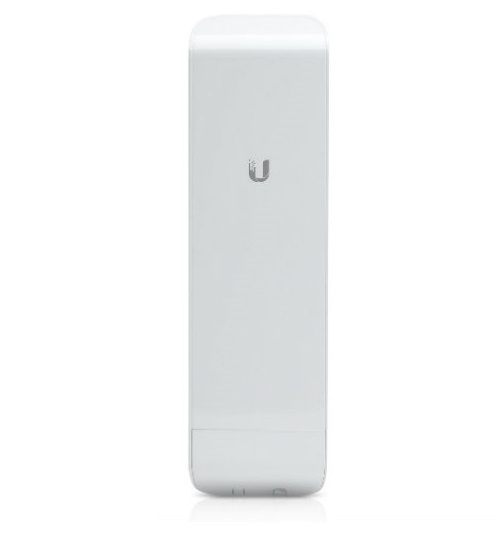 The wireless Ubiquiti NSM365 access point is a versatile device. It is distinguished by high efficiency and extraordinary results in bandwidth and scalability. 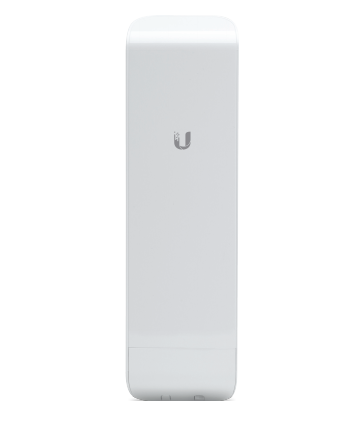 The Ubiquiti NSM365 device is part of the innovative AirMax NanoStation M series. 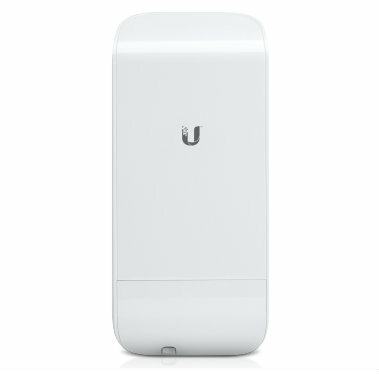 It is an efficient wireless access point with a very favourable price to quality ratio. The device combines simple form with aesthetic design, low cost, high efficiency and the capabilities of the latest technologies. Its versatile use and economic operation make it very popular among clients. 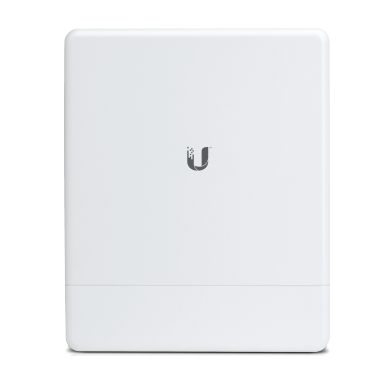 The NSM365 access points gives users the capabilities of an intelligent AP controller. The device maximises efficiency achieving very good results in the lag, bandwidth and scalability areas (when compares to other systems of the same type). The device works in the 3.65 GHz band. The device is equipped with a 13 dBi maximum gain sector antenna. The system uses an Atheros MIPS 24KC 400 MHz processor. The device is highly durable thanks to its solid construction. It can be used at temperatures ranging from -30 to 75 degrees Celsius and humidity of up to 95%. 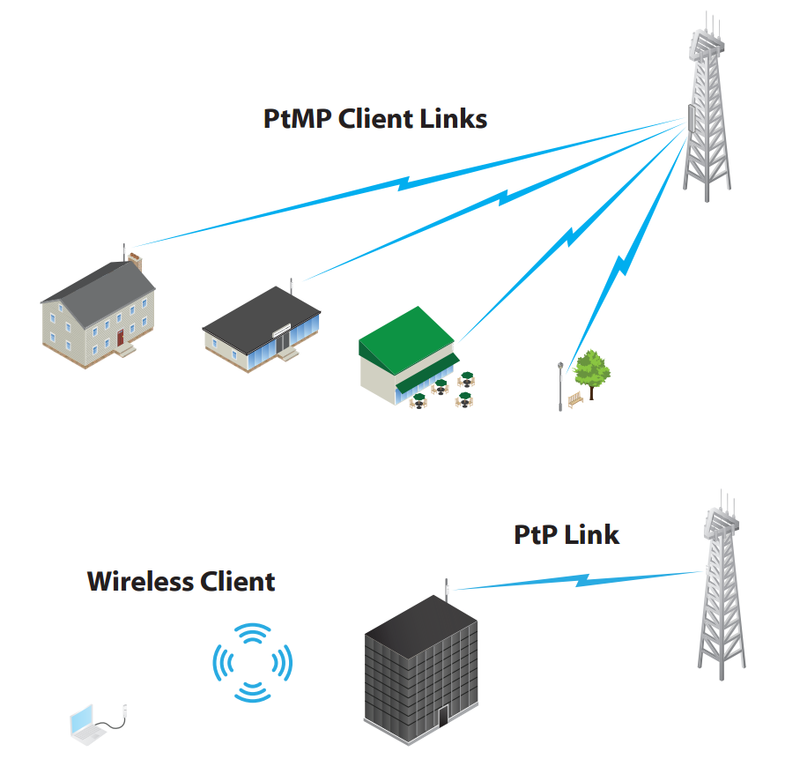 The NSM365 device can be used to create Point-to-Multipoint links. 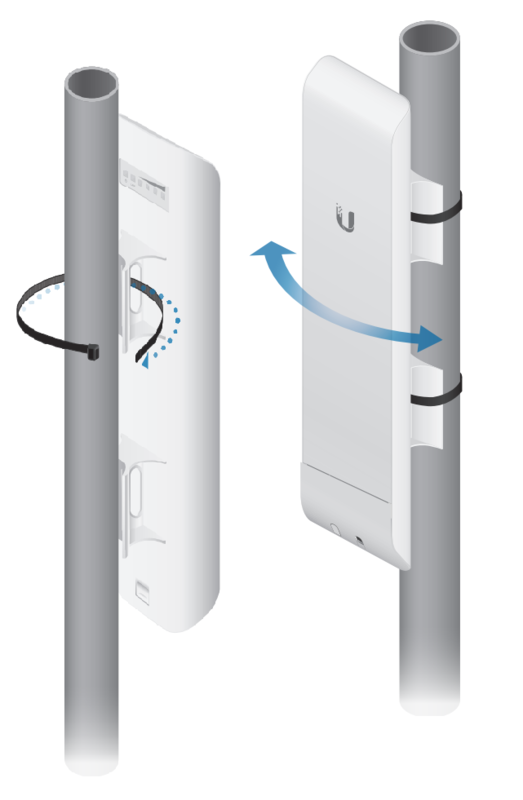 The device can be installed outside. The installation of the NSM365, just as in the case of other NanoStation M series devices, is easy, quick and effortless. It does not require the use of any specialised tools.